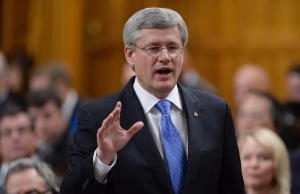 Stephen Harper’s Conservatives recently passed Bill C-51. You’ve probably heard about it but if not, here’s the summary. It grants Canada’s spy agencies new enforcement powers to act upon data they’ve collected by monitoring your phone calls, text messages and your interactions on social media. The reason for this is they want to protect you from a terrorist attack – or arrest you if they suspect you are a terrorist. It would dismantle much of Canada’s Charter of Rights and Freedoms which was ratified by former Prime Minister Pierre-Elliot Trudeau and grants Canadians the privacy and freedom of speech they have today. Why Don’t We Leave that to Prime Minister Stephen Harper’s Granddaughter to Solve That Problem? 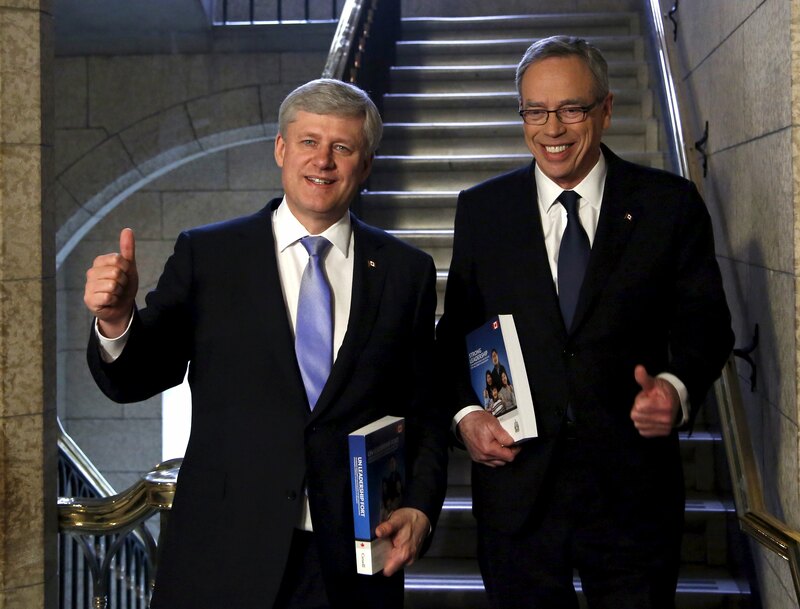 Conservative Finance Minister Joe Oliver delivered his first surplus budget to paint a rosy picture for the upcoming election. With a $1.4 billion surplus this year, and steadily growing over the next four, there is now room for new spending programs – or so it seems. The Conservatives have managed to create a budgetary illusion and with balanced budget legislation to take place in addition, it is time we look closer at the numbers. The surplus looks great on paper, but just how great is it? With oil prices in free fall and oil companies scaling back production and a recession looking more and more imminent, the rosy $1.9 billion surplus the Conservatives wanted to campaign on has vanished and is now projected become a $2.3 billion deficit. 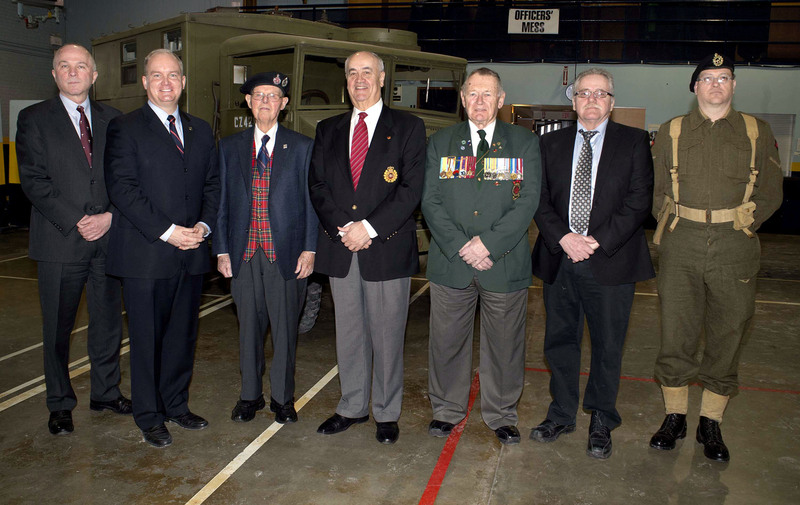 PMO sources confirm Veteran Affairs Minister Julian Fantino is out, only after a year of mocking Canada’s veterans. 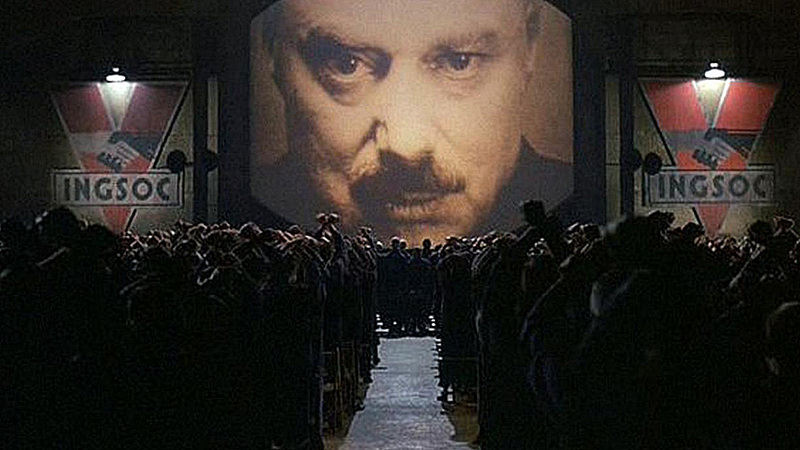 The new year will be an election year, that may oddly enough, mirror the past. 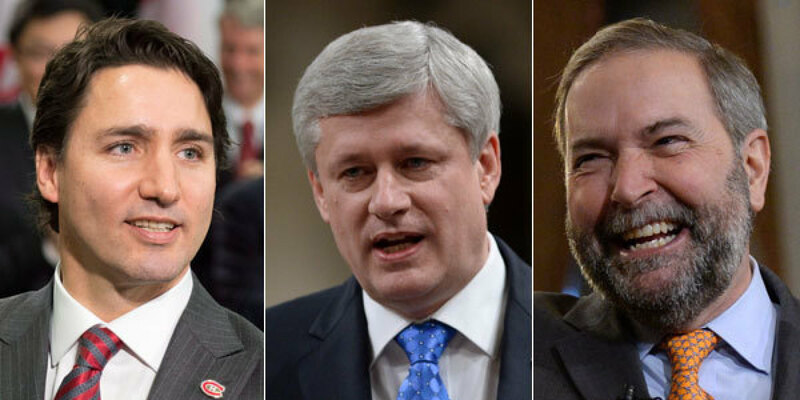 Prime Minister Stephen Harper can only look back to the glory days in 2006 as he fights for his political life after throwing his Reform principles under the bus upon creating the new Conservative Party that will have been in power for nine years come May. 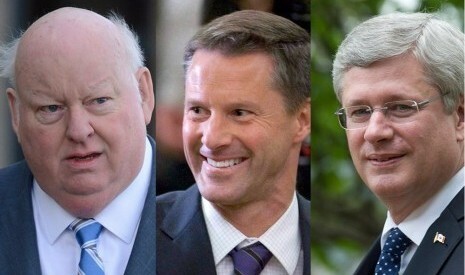 Will Mike Duffy answer the questions Stephen Harper has avoided? There’s the Stephen Harper that will crusade against corruption. 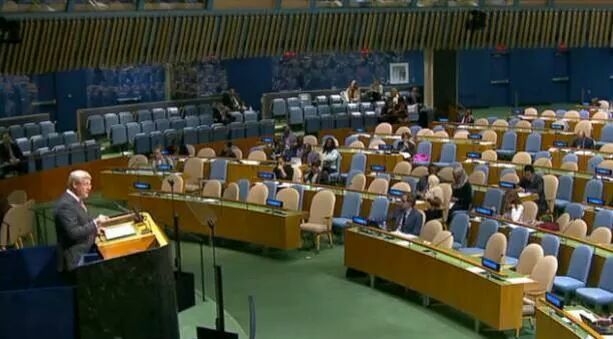 And then, there’s the Stephen Harper who covers up his own. 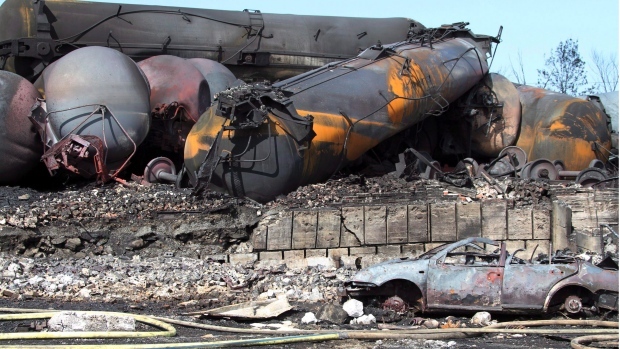 The Transportation Safety Board has released its long-awaited report Tuesday determining the cause and necessary response to the train derailment in Lac-Mégantic that took 47 lives in a fiery explosion. The report found that of 18 factors that lead to the disaster, “no one individual, a single action or a single factor” was responsible for the disaster but didn’t shy away from criticizing Transport Canada’s lack of oversight and enforcement of safety regulations.